Earlier this afternoon, the blogosphere was a flutter over the release of new music featuring the soulful sounds of the late, great Aaliyah, who passed away nearly eleven years ago in a plane crash. Posthumous releases are usually released for one of two reasons; blatant greed on the part of a money hungry record label, or as a means to honor and pay homage to a truly talented artist. In the case of rapper/singer/songwriter Drake's new song, "Enough Said," I am choosing to believe it's the latter. It's hard for me to know where on the musical spectrum my taste would lie today had it not been for my Freshman year roommate at Indiana University. While I dabbled in alt rock throughout high school, it wasn't really until college that I learned to appreciate the singer/songwriter genre. Christian introduced me to artists like Ben Harper, G Love & Special Sauce, Jack Johnson, The Eels and yes, Ben Folds Five. 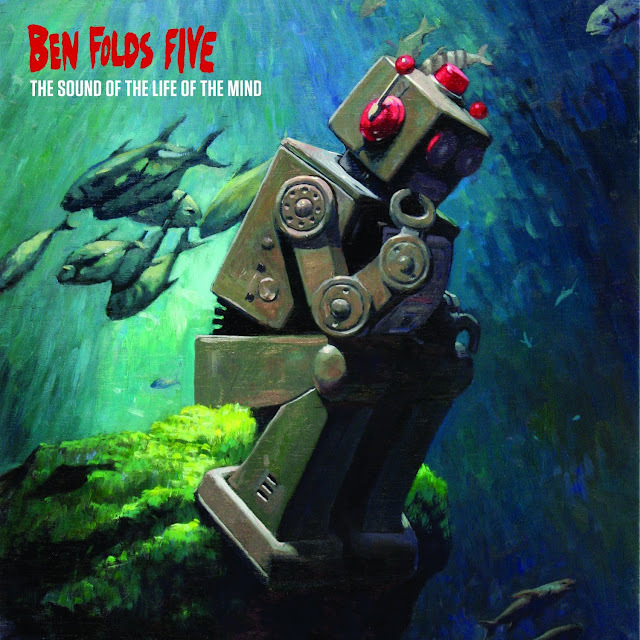 Thirteen years after the release of their last album in 1999, Ben Folds Five is BACK with a brand new record, The Sound of the Life of the Mind, due September 18th on ImaVeePee Records/Sony Music. BELOW the fold, make sure and check out a new song (possible first single?) from the album, "Do It Anyway," which was released onto the band's YouTube page July 27th. Following the success of "Wide Awake," her ninth #1 at Top 40 Radio and her tenth consecutive #1 on Billboard's Hot Dance Club Play Chart, I think it's fairly safe to say that pop star Katy Perry's sophomore album, Teenage Dream is a relative success. The song was co-written by Perry, singer/songwriter Bonnie McKee, Dr. Luke, Max Martin, Henry Walter and produced by Dr. Luke and Cirkut. Featured on the Teenage Dream album special edition/re-release, The Complete Confection, "Wide Awake" is as catchy as anything else Perry's released from this album era, and looking at the team of hitmakers behind her, that shouldn't come as a surprise. And JUST LIKE THAT, I'm over Madonna. Well not entirely. I still worship the ground she walks on and all that jazz but as far as her new album goes? As Katharine McPhee put it best, I'm OVER IT. 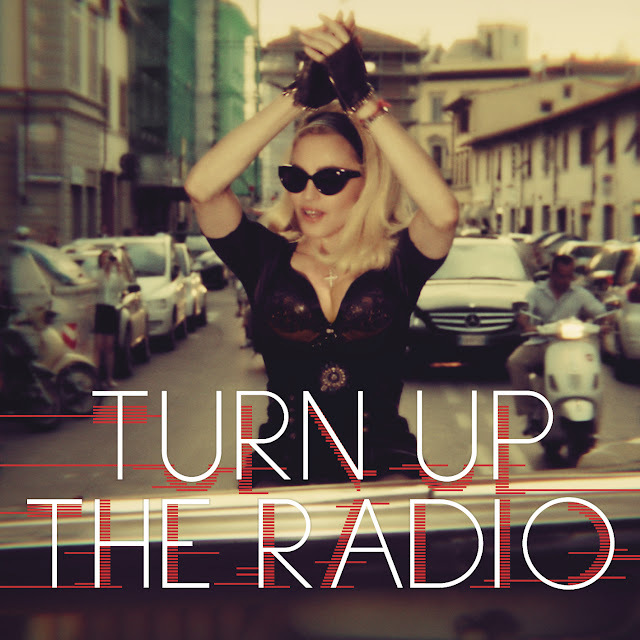 Admittedly, I was kinda into her first single, "Give Me All Your Luvin'," and her second single "Girl Gone Wild," but when it comes to her the third single, the recently released "Turn Up The Radio," it just sounds so uninspired, both lyrically and sonically! BLEGH!